Browsing articles in "Web Browsers"
Mozilla Firefox developer team has upgraded the stable version of Firefox web browser to Firefox 66. Firefox 66 has been improved with several features, stability and bug fixes. The new version has add new feature for Windows Hello authentication in Windows 10. With adding support for Windows Hello, it enable Firefox user experience password-less login. By using Windows Hello to sign in to Windows 10 device using facial recognition, fingerprint sensor, FIDO2 security device or PIN, it allows to sign in easily in Microsoft services in Firefox 66. With the increase of fan using “dark mode” or “night mode”, many of apps are start adding dark mode feature. Dark modes use less battery power since the device not having to power that bright white screen. Dark mode makes everyone reading and writing easier on eyes with darker, higher-contrast colour theme. 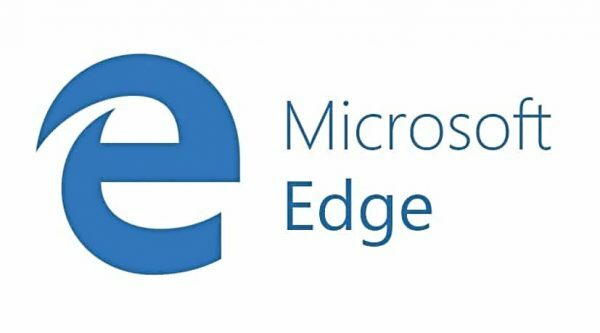 Beginning from Internet Explorer (IE) browser, it comes with several keyboard shortcuts for navigation to speed up using and switching in browser. Microsoft Edge is an elegant and unique default browser that built-in Windows 10 which has fast rendering engine to enhance users’ superb experience. After few betas and RCs (Release Candidates), final version of the most popular web browser, Google Chrome has finally released. 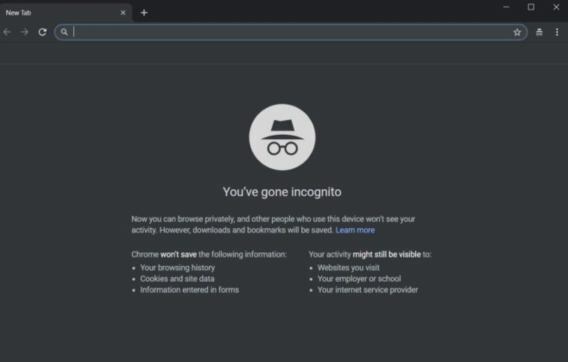 Google Chrome 72 is available for Windows, Linux, Mac, and Android contains with a number of bug fixes security updates, and newer features. Google Chrome has redesigned user interface to optimise the browser for touchscreen devices in tablet mode and added app shortcuts for Android apps that are now searchable in the launcher. In addition, Google Chrome 72 also allow files saved via Backup and Sync on Google Drive to be available in the Files app under the My Drive/Computers menu option. Here are the highlight changes for Google Chrome 72. 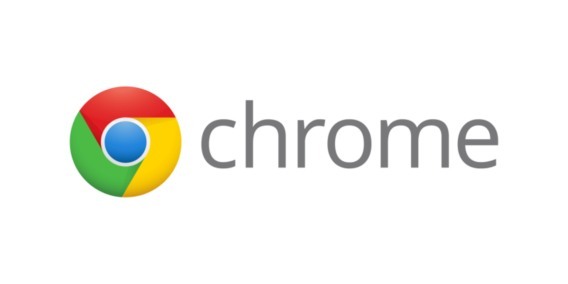 One of the most popular web browser – Google Chrome is rolling out the latest version to supports all modern web. 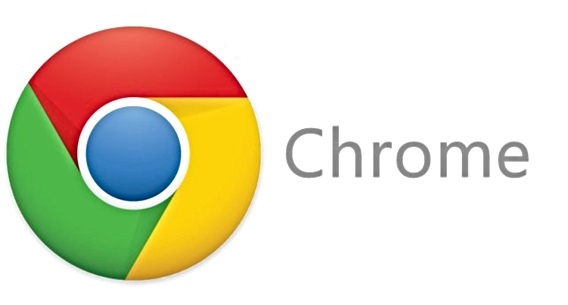 This time, Google bring Chrome to version 67 – full browser version is Chrome 67.0.3396.62. The latest Google Chrome 67 web browser is available for Windows, Linux, Mac and Android. The highlight update – WebXR Device API. With WebXR, users able to experience better AR and VR for mobile devices and computers with various devices such as Daydream headsets, Gear VR, Oculus Rift, and Windows Mixed Reality. Google has official announced removed the “View Image” button and “search by image” button in Google Image Search, in order to protect copyright of photographers and publishers. In spite of “View Image” button has removed, Google still remain “Visit” button to maintain connect users to websites. Therefore, users have to wait for a website to load and then scroll through it to find the image. 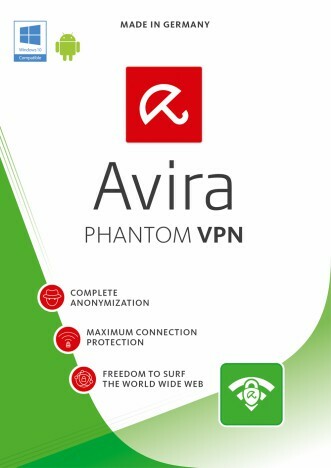 Avira Phantom VPN is one of the best virtual private network services from Avira (developers of the award-winning Avira Antivirus) to encrypted, secure all data receive or send over the internet, to surf the web anonymously and bypass restrictions. Avira Phantom VPN provides secure, encrypted tunnel to transmit data between remote users via the Internet. Avira Phantom VPN are used to protect private web traffic from snooping, interference, and censorship. In addition, the software also features to hide IP address and location, view blocked websites from anywhere, stay safe from hackers and thieves, prevent third parties from tracking.